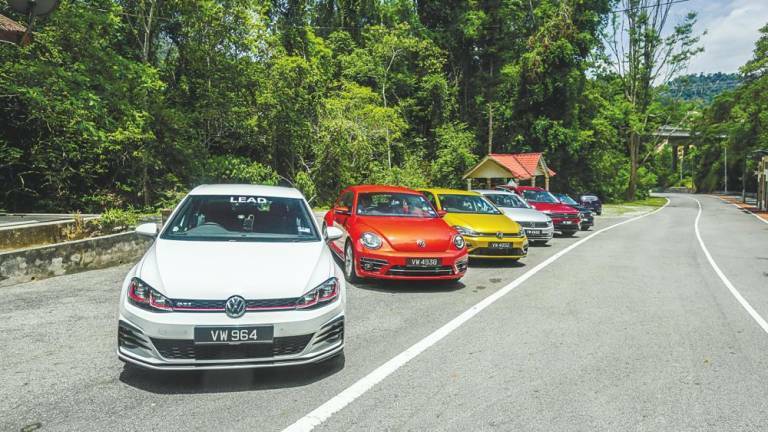 12 Apr 2019 / 11:49 H.
A RECENT invitation to test-drive a range of Volkswagen cars by Volkswagen Passengers Cars Malaysia (VPCM) turned out to be not only a real blast of an adventure but also an educational one about safe driving and the need to check on crucial safety elements. It was during one such test that I realised I need to check on the brakes in my 10-year-old-plus car I drive daily. 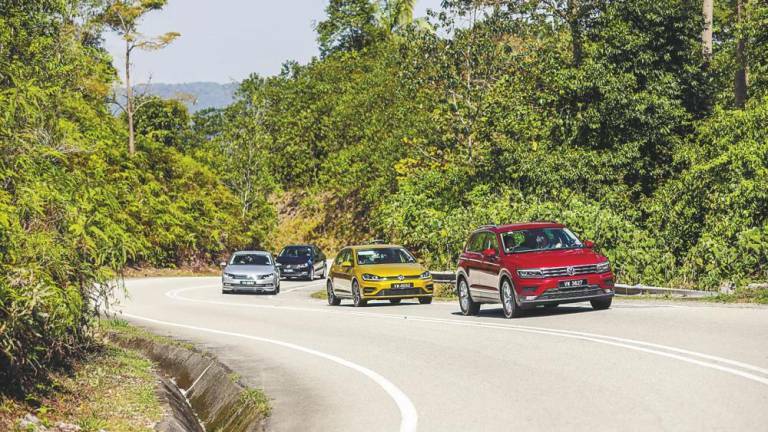 The #VWRhapsody leisurely media drive invitation was to test-drive five sweet Volkswagen rides – the Vento Comfortline, Beetle Sport, Golf R-Line, Passat Highline, and Tiguan Highline – with the added enjoyment of music blasting out loud in the background. 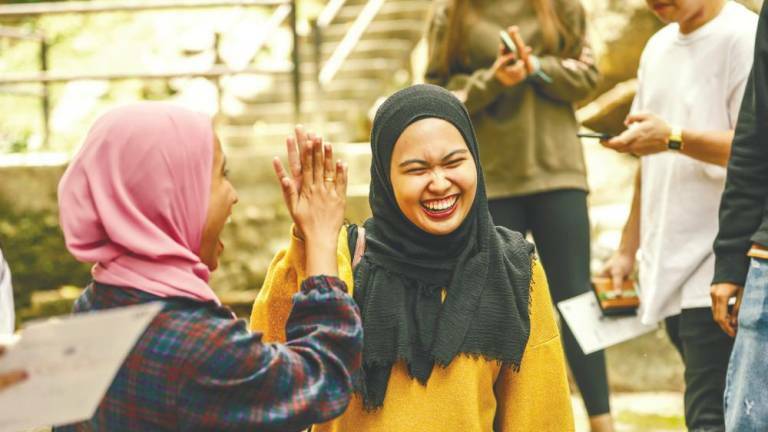 The drive, which covered a total of 202km, began and ended at Naj & Belle café in Bangsar, a meeting point specially selected by the people at VPCM apparently for its famous watermelon cake! Along the drive, there were activity stops for invited members of the media to participate in a game of ‘karaoke’ at one stop, Guess the Song at Joran Rimba Terkala, and then Name the Band at Jeram Toi. A quick driver-passenger switch at various points of the route also meant that everyone had the chance to get behind the wheels of all five cars on winding roads and busy highways on the way back from the last stop at the Malaysian Agro Exposition Park Serdang (MAEPS). The responsive brakes and steering wheel were the elements that stood out for me right from the first drive of the day in the Tiguan Highline, until the last switch in the super slick Golf R-Line. I learnt that the car brakes and the steering wheel should be sensitive to your command, much like the Anti-lock Braking System (ABS) technology the Volkswagen ride is equipped with. 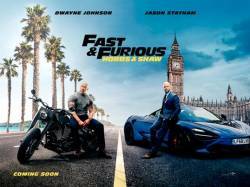 A perfect city-dweller’s car, the Golf R-Line, proved to be the easiest and smoothest ride, although the iconic Beetle, now discontinued with only existing vehicles still on the market, came in a close second. Cruising on the highway at high speed and switching between lanes raised hardly an effort in one of these beauties. And having fast, responsive braking capabilities meant that during potentially dangerous road situations like skidding, avoiding a deep pothole or unexpected wildlife or even another motorist, can be addressed more effectively. 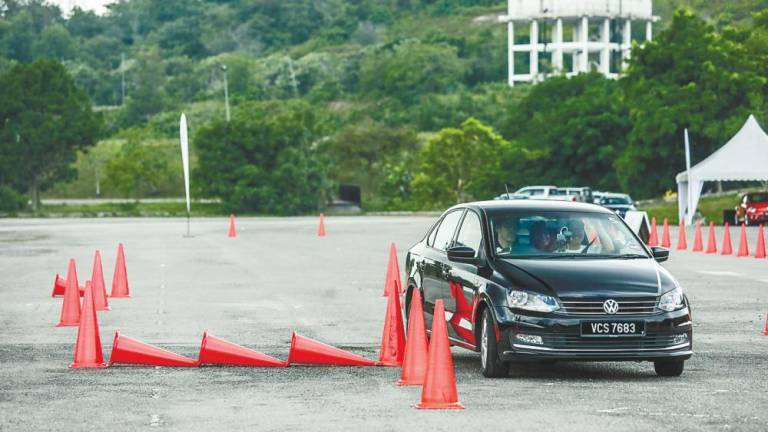 Participants of the drive also learned that road users typically do not step on the brakes hard enough when trying to avoid an obstacle on the road. Stepping hard on the brakes is necessary to halt the car and avoid skidding, a major cause of accidents, during an emergency. This was illustrated with a very exciting brake test exercise in the Golf R-Line. Through its Automatic Post Collision Brake System, automatic emergency braking is triggered once a collision is detected, which controls the vehicle right after the point of impact by slowing down to a remaining speed of 10kph. Hugging corners with ease, the Electronic Differential Lock (XDS) technology of the Volkswagen Golf R-Line was put to the test again in a straightforward slalom run. The exhilarating test had drivers zigzagging between traffic cones to test the car’s quick response and maximum road grip, especially when cornering. All these safety features might just make it worth your while to check out your nearest Volkswagen showroom for not only a more efficient driving experience but, more importantly, a safer one.